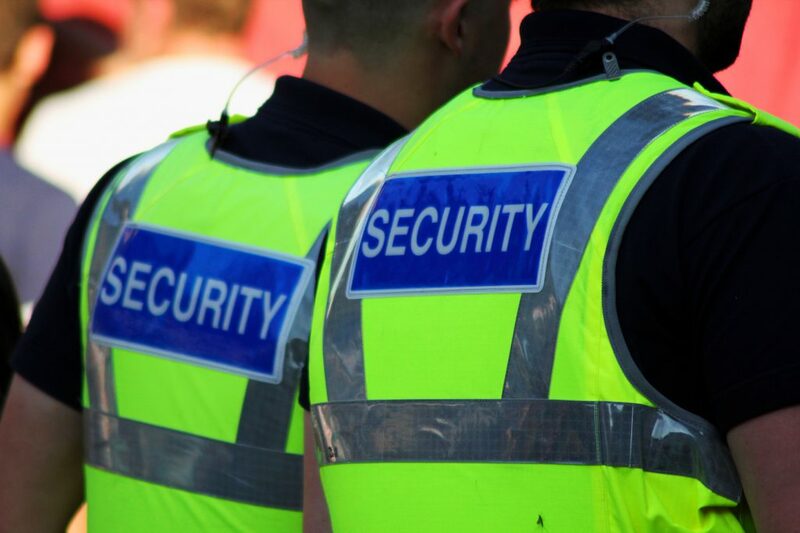 Security Job Vacancies – Hiring now! 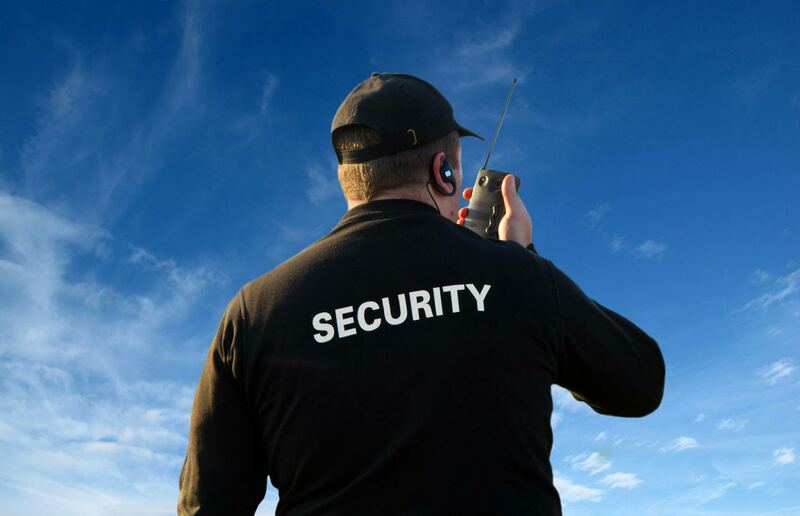 Firstly, we have security job vacancies for those looking for security work. Furthermore, if you are interested in working for a well established employer within the security industry. Or, if you wish to develop your skills as a security specialist and also benefiting from our training, SFM could be the place for you. Concierge Officers / Front-of House Officers in London N7. Minimum 5 years experience.